The cables are used as block cables for railway. The cables are suitable for connection between local switching centre and the trackside and signalling equipments. Conductors Class 1 solid copper, 1.0/1.5/2.2mm nominal diameter. Armour Double galvanized steel tapes of 0.15mm. Optional Unarmoured Cable The cables offered without galvanized steel tapes (SW). Traction Armoured Cable The cables offered with galvanized steel fl at wire armour with or without protection sheath (SW-F/FT). 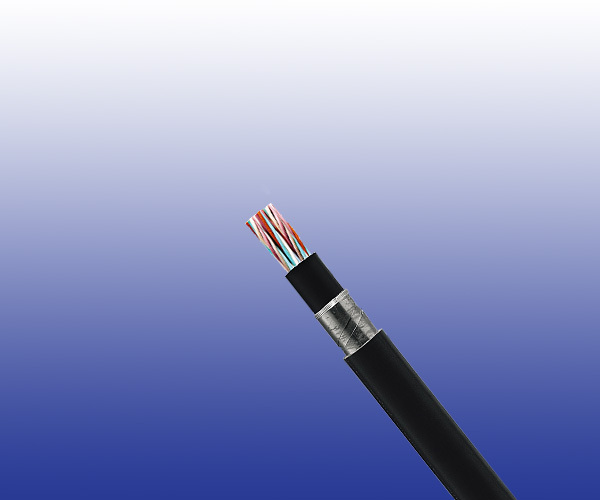 Halogenfree Sheathed Cable The cables offered with LSZH sheath according to IEC 60332-3C (SW-CLN/FN).